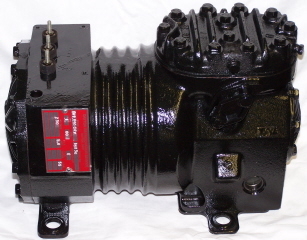 KATB-015E-CAV-800 Copeland Copelametic refrigeration compressor. The 800 series replaces all previous variants of the KATB-015E-CAV and KATA-150-CAB model Copeland Copelametic refrigeration compressors. These are new compressors. Other models available out right and exchange. Contact us for information.